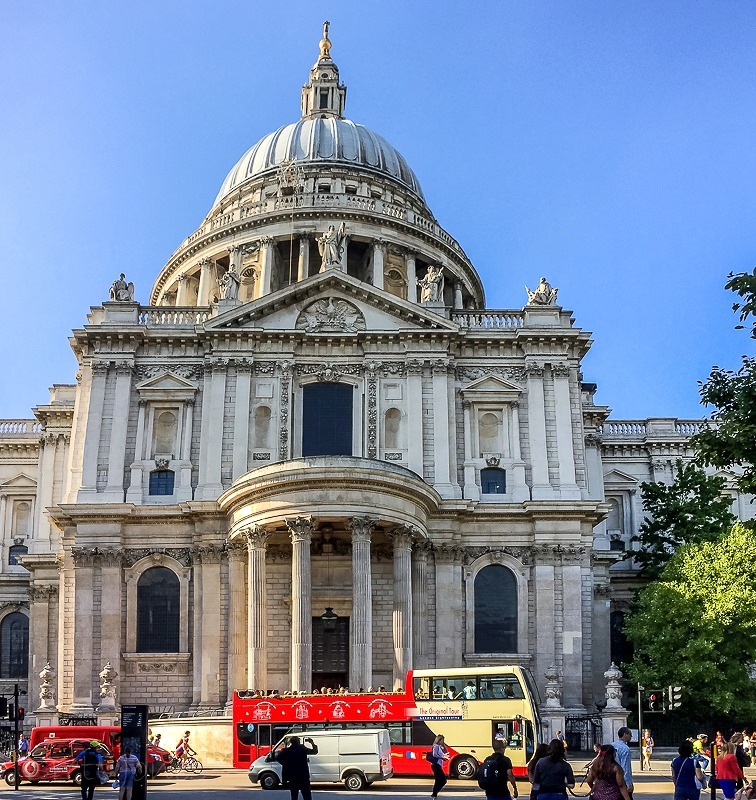 The day was appropriately hot and sunny to attend a special screening of Zev Robinson’s Spanish Grapes film as well as see some sights in the heart of London on my walk to the venue. 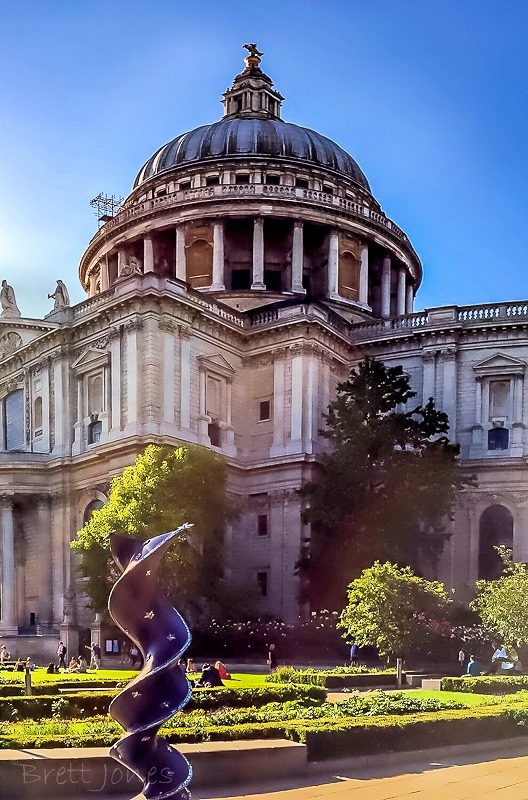 St Paul’s was thronged with tourists with city workers and tourists enjoying the sunshine and the public statues which appear all over London. 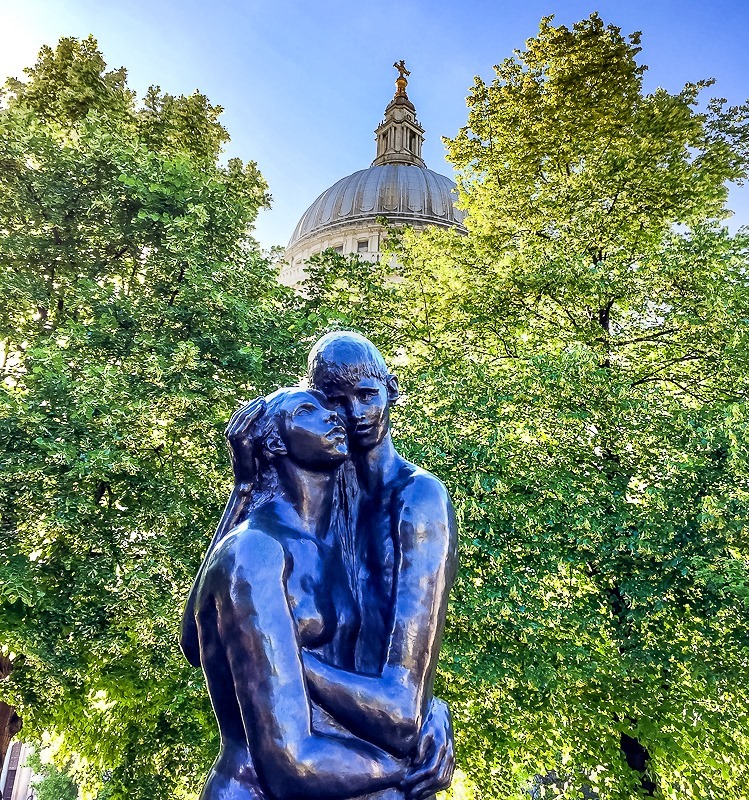 One of a number DNA statues to be seen on Cancer Research UK’s London Art Trail. Sign in barber’s shop – you’ve been warned! I walked through the City of London along Carter Lane to reach Copa de Cava on Blackfriars Lane, the venue for the viewing of Zev’s film. Tucked underneath its bustling parent, Camino, Copa de Cava is one of this small collection of Spanish bars and restaurants run by the ebullient hispanophile, Richard Biggs, and is a tapas bar specialising, as its name suggests, in this popular sparkler from Spain. 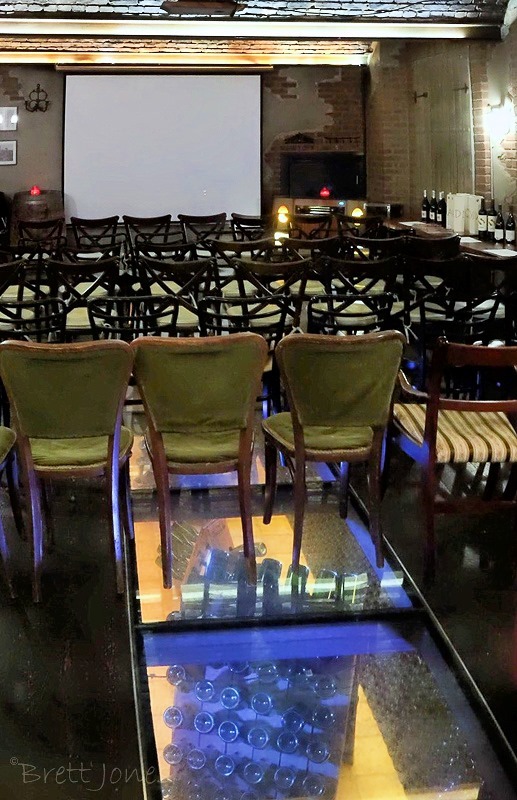 The screening room over the illuminated Cava cellar. 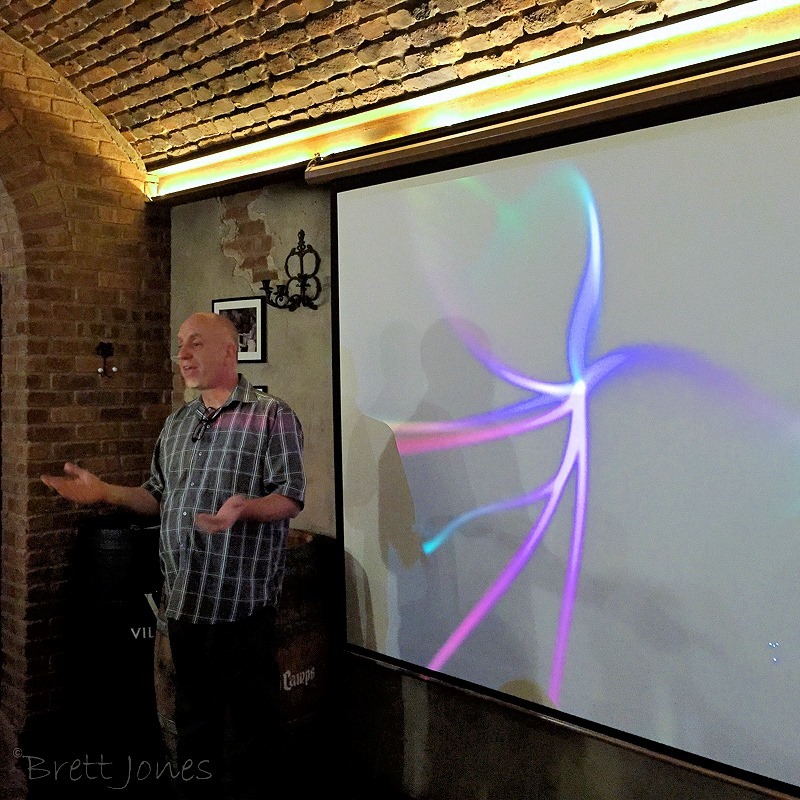 Zev Robinson introduced the fourth in his collection of films about wine and people in Spain, his adopted country since he moved there in 1991. His passion for the place, its people and its wines shows in his careful, considered work. 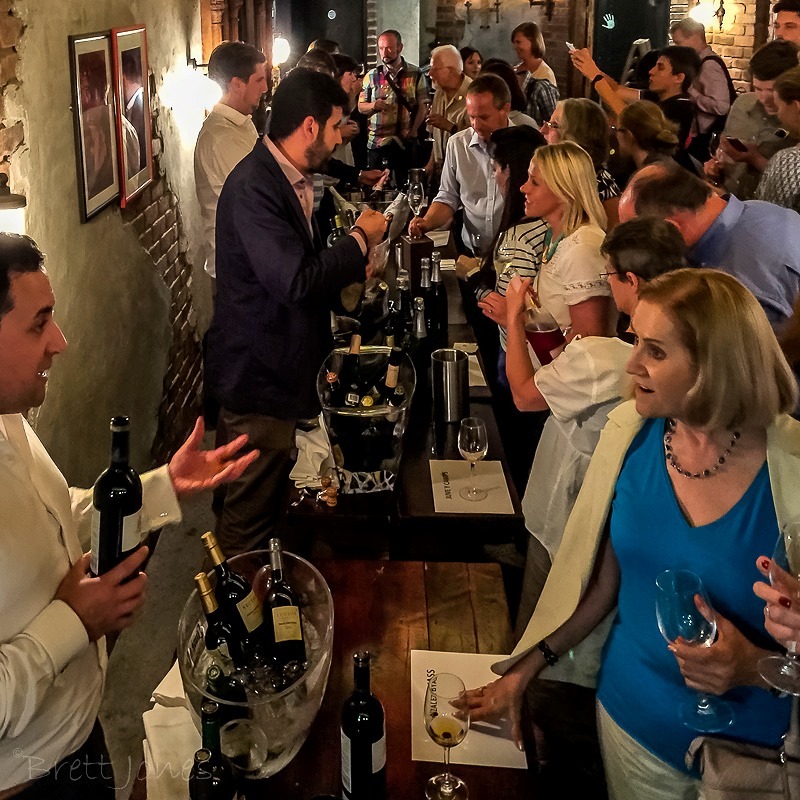 He lets the protaganists tell their own story which includes history, the challenges of growing good quality grapes and how their different styles of wine are made. I doubt whether the disinterested wine drinker would enjoy this film but those who know about wine or are discovering and learning about wine should watch this film to appreciate the passion involved in all aspects of wine, as well as the special attractions of that fascinating country, Spain. 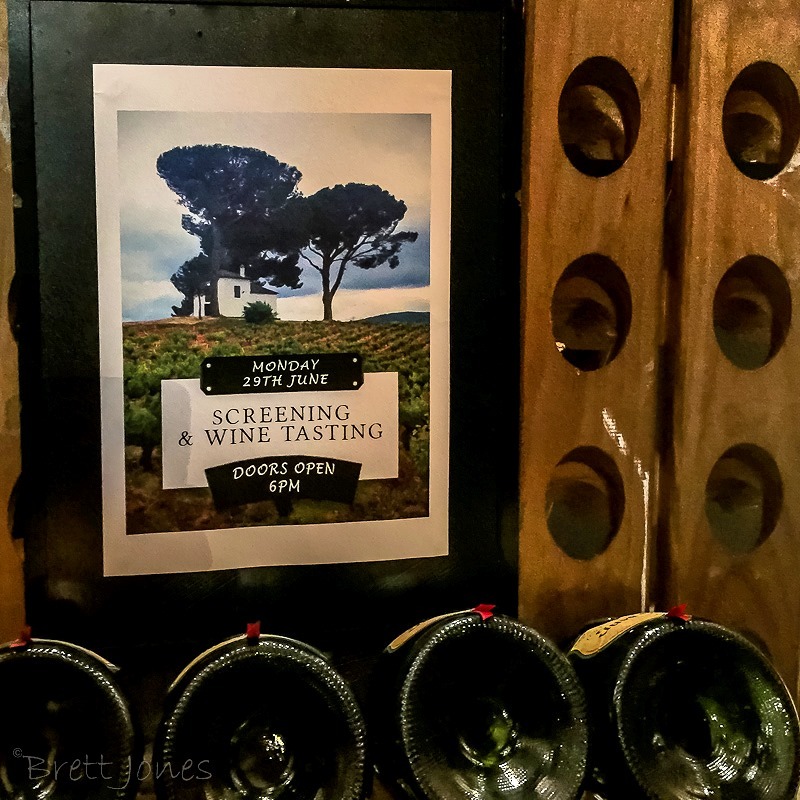 The screening was followed by an interesting, lively tasting of a selection of Spanish wines that were featured in the film; a tasting that was appreciated by the audience whose appetite had been suitably whetted. Cava Mestres Visol – Gran Reserva Brut Nature, a mature delight. Two gems from a good array of Spanish delights as well as Copa de Cava’s delicious tapas platters. Now I know what to do with all my sparkling wine capsules! 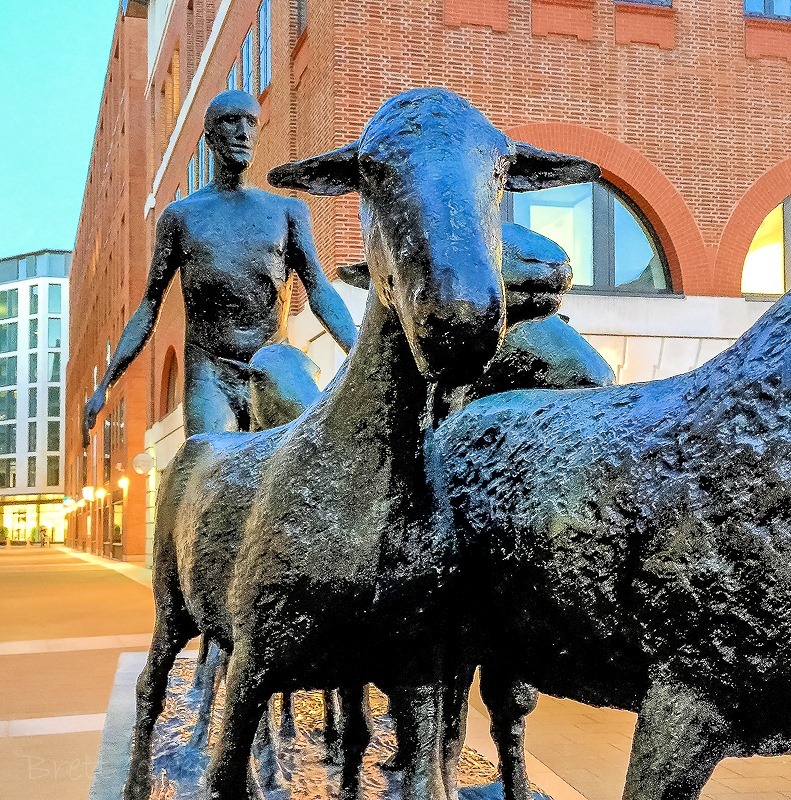 In the twilight on our way home we encountered this Freeman of the City of London sheepishly on his way to cross London Bridge – fitting to see this elegiac statue by Dame Elizabeth Frink after watching the countryside of Spain in Zev’s Spanish grapes film. 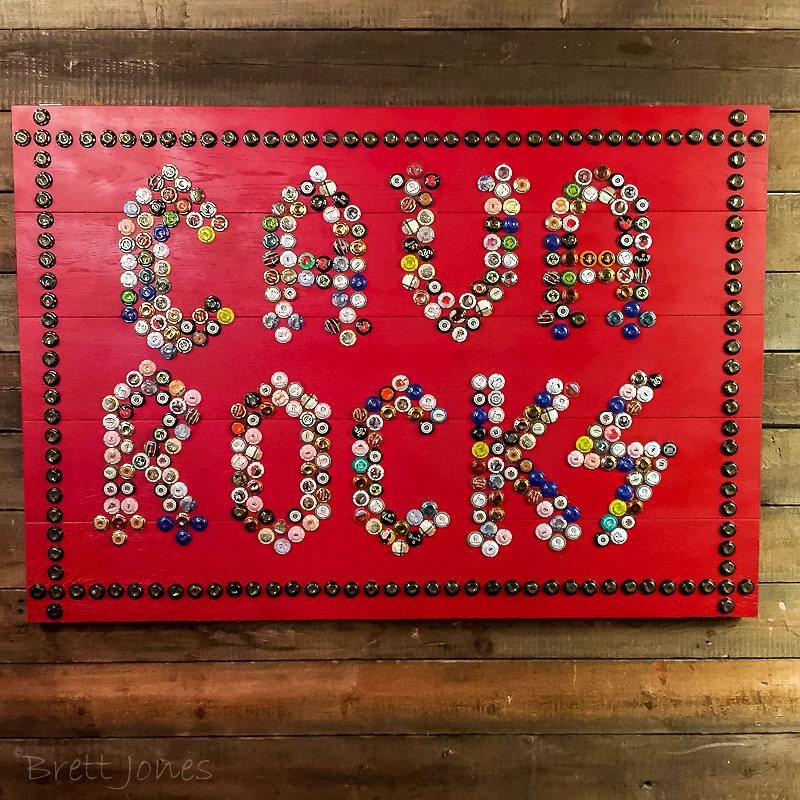 This entry was posted in Art, Restaurant, Wine, Wine Blog and tagged Bullas, Camino, Cancer Research UK's London Art Trail, Carter Lane, Cava, Copa de Cava, Elisabeth Frink, Mestres Visol, Niño de las Uvas, Spanish Grapes, Zev Robinson by Brett, the Wine Maestro. Bookmark the permalink.